Ramblings Archives | Androidability | Android tips, tricks, and technology for better ability. Does your Android smartphone lose battery really fast? 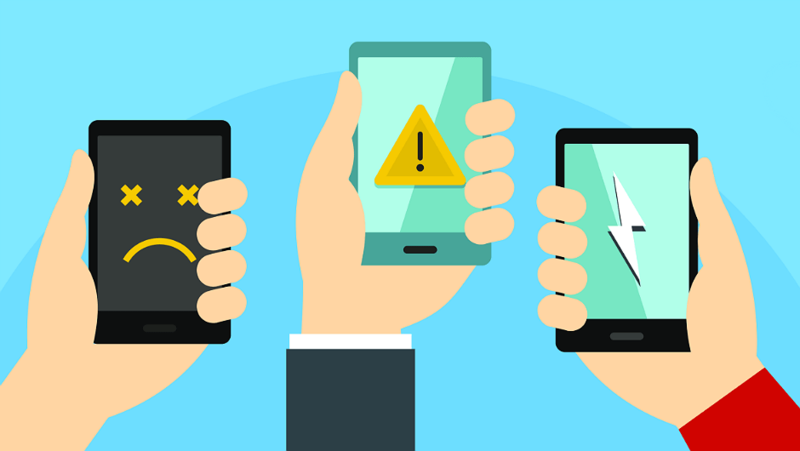 It can be caused by many reasons and may just be the case for your phone before you start thinking of replacing it. Here’s what we know about Android battery issues. Almost all Android devices have this feature when you drop down the top menus from above and scroll to the right. Once activated, your phone trades some of its performance to conserve battery life. Even if your phone is a bit slower during this time, this mode is great if you want to save battery life while commuting or traveling far. Not all apps are made equal as some eat more battery life. To stop apps from continuously draining your battery life, this feature can be done through going to the Settings app for the Battery menu. Under this menu is the “Restrict” tool that allows users to block that app from using up battery and memory. This setting also recommends which apps should be restricted for easier management. To check which apps eat a lot of battery charge, the Battery menus also provides the “Battery Usage” setting that shows you a list of apps and their battery consumption. From then on, it’s up to you which ones you’ll restrict to prevent them from draining. However, you still need to make sure that it’s an app you’re not actively using as it may cause problems for that app. In smartphones, the phone is programmed to keep the app running when you leave to check on a different one or leave it. To check if you have some background apps running, just press the cascading rectangles button to the left of your device. Your Android phone will provide a list of running apps where you can swipe them out of the screen to close them. Alternatively, you can flush all of your running apps with the “Close All” button and just start again with which apps you just want open. With battery draining apps removed, your phone will operate with less processing load than usual and allow it to save battery from unused apps. Most of us love to show off our new phones in front of our friends or family. But we’re a bit more reluctant when it comes to borrowing our gadgets. After all, we all have messages, images or video who we don’t want other people to see. Once you hand over your phone to a friend or family member, who knows where their fingers might go! Fortunately, there is a simple solution you can use to solve this problem. It’s called Guest Mode. Guest Mode has been around ever since Android 5.0 and is a handy tool for keeping your personal info hidden when you have to share your device. Using this mode, a guest will be able to access all of the default apps, but won’t be able to see any other data. Basically, you’ll be handing over a device that looks like it’s been restored to factory settings. And with a few taps, you’ll quickly be able to get your universe back. The steps vary depending on which phone you own. For the purpose of this tutorial, we used a OnePlus 6. From the home screen, swipe down to unhide the notification panel and expand the menu. Tap on the subtle icon of a human head (look for it next to the pencil icon and gear icon). 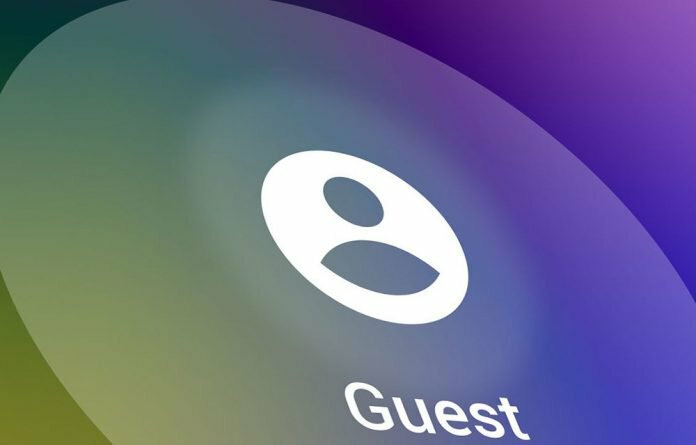 Simply tap on the Guest account option to switch to Guest Mode. Or you can tap the blue “Add user” button instead. This allows a secondary user to set up their own space on your device. The process is similar to the one when you’re setting up a new device. You’ll be asked to sign in with a Google account, add your fingerprint and such. However, the phone’s owner is allowed to uninstall any apps the secondary user might have installed or even remove the space. In both cases, switching to the secondary account will take a few seconds. When your friend or family member is done, you can easily switch to your own account or simply delete the account. Here’s how. 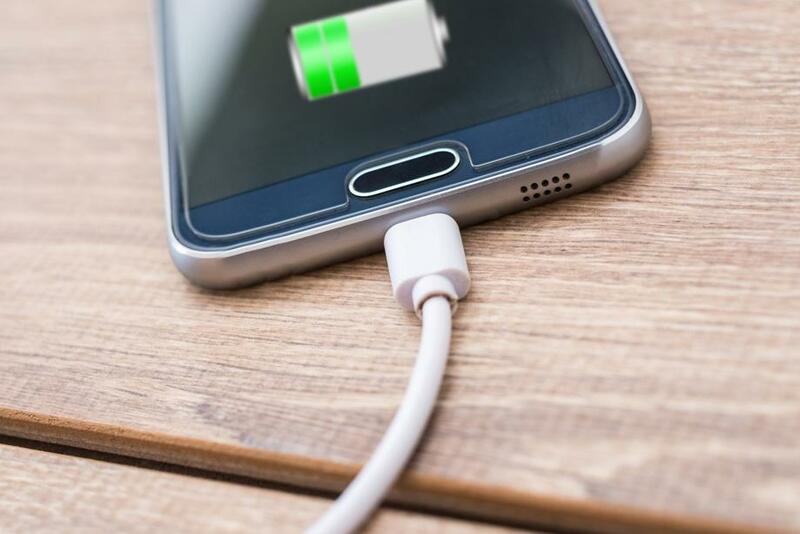 While it’s easy to get lured into trading up to the latest phone model, there are ways to make your current phone perform better and last longer. The first, be gentle with it. Even midrange phones aren’t cheap, so shell out a few extra bucks for the screen protector and protective case to minimize damage. 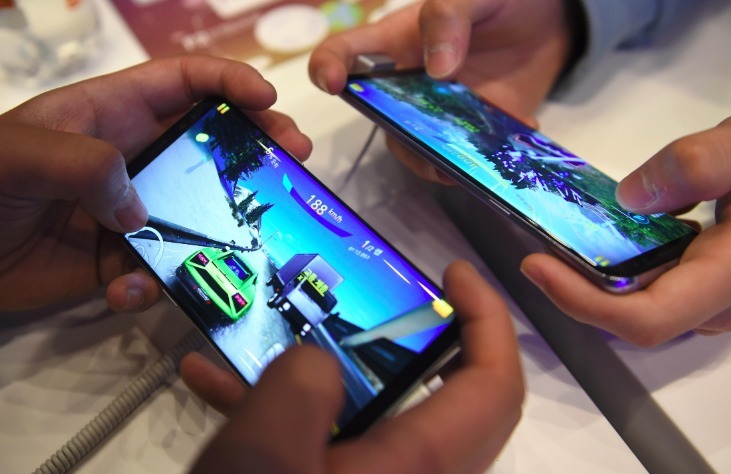 The top complaints about older phones are weak battery power and low available storage space, said Jeff Kelley, an iOS developer at Detroit Labs, a mobile app development firm. Battery life: A common error people make when trying to conserve battery power is to forcibly close all their open apps such as going to the App Switcher on an iPhone, Kelley said. If you close the app normally, the iOS operating system will maintain the memory of the last usage. Force-quitting makes the app start from scratch and takes longer to load. Storage: Most people clog up their phones unnecessarily by not using cloud storage, both Kelley and Kent said. By enabling cloud storage you can delete local copies of data (photos, documents, text messages) that hog disk space. Cloud storage protects your data, making it easier to do a factory reset on your phone. Factory resets wipe out anything nefarious running in the background and delete unneeded cache data. Kent said he does this often with his Android because all his data is stored in the cloud. If you’re on a limited data plan sometimes it seems like your phone is burning through its allocated data use and you’re getting overage fees. You’re not streaming Netflix or downloading tons of music or podcasts, so why does it seem like you never have enough? Or maybe you’re using a Prepaid plan like Mint, Straight Talk, or AT&T Go. These companies allow you to bring your own phone and prepay for your mobile data. However, sometimes you don’t have enough, and just need a little more each month. But maybe you don’t want to purchase extra data packs all the time. Here is a look at some helpful tips for making sure you are eking out as many bytes of mobile data your plan allows. Datally is a free app from Google and is aimed at emerging markets and users with limited data. It’s easy to use and helps you keep track of where your data is at. It also has helpful features like “Emergency Bank” to stick some minutes aside and “Bedtime Mode” which stops apps from using mobile data while you’re sleeping. First, you need to know which apps are using the most data. It will depend on your phone and version of Android it’s running but look for something in Settings > Network & Internet > Data Usage > Mobile data usage. There you can pull up which apps have been eating the most data during the past month. You will probably find social media apps like Facebook are the biggest offenders. But browsers, news apps, and productivity apps like Slack can chew up a lot as well. If you’re running Android 7.0 Nougat or above, you can use the system-level tool called Data Saver. This is probably the easiest way to have your phone use as little mobile data as possible with a quick tap of the screen. 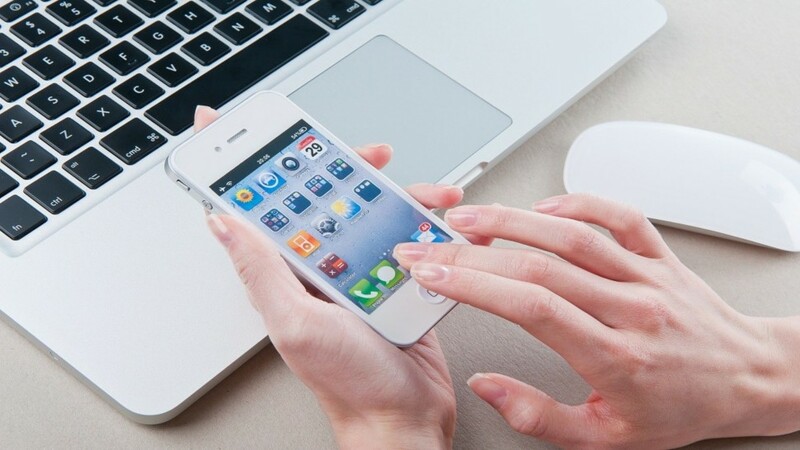 It prevents apps from using mobile data unless the app is open or actively being used. Even if an app is being used in the foreground, it adjusts an app’s behavior to use less data. To enable it, just swipe down from the top of the screen and tap the Battery Saver icon. Unless you authorize an app, you won’t even get notifications while in Data Saver mode unless you’re connected to Wi-Fi. No doubt it makes your driving experience pleasant, but if you expect more from Android Auto, then you must check the following tweaks to make it even better. 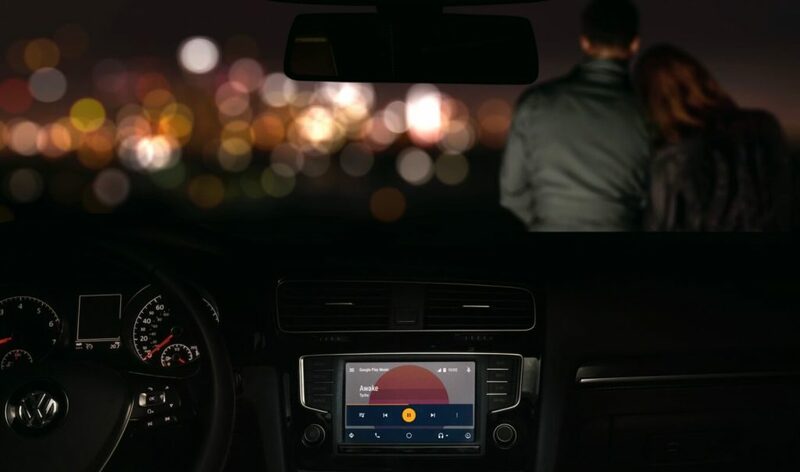 With default settings, Android Auto automatically switches between day and night modes. In case you want to use the dark or light theme all the time, then you need to alter the Android Auto developer settings. Launch the Android Auto app on your phone and select About – available on the left menu. Now, you need to tap on the About Android Auto heading approximately ten times, and you will see a dialog box with a message which reads “Allow Development settings.” Here, tap on OK to enable it. Next, tap on the Menu (three-dot) button and select Developer settings. Under Developer Settings, you will explore various new options. Here, you need to tap on Day/Night to switch between phone-controlled and car-controlled settings. With default settings, you have to manually launch Android Auto whenever you enter the car to enjoy the services. If you’re one who wants Android Auto to start automatically, then the Autolaunch option is what you need to look at. In the Android Auto app, select Settings – available on the left menu. Next, head over to “Phone screen settings” section and select Autolaunch. Here, you need to move the Autolaunch toggle button to the ONposition. Fortunately, there is. With the simple fixes we’ll outline below, as well as specific remedies for aging iOS and Android devices, your phone will be feeling as good as new in no time. Don’t put up with a slow phone. We explain how to speed up your phone in no time at all. If you’ve tried all the fixes below and still had no luck, you may want to consider an upgrade. Despite the hotly-contested differences between iOS and Android phones, the essential functioning of both systems is similar. As such, there some general tips that will help you recover the oomph your phone loses over time. There’s a good chance that you use your phone for browsing the internet more than you use your actual computer. This means your phone’s web browser, whether that’s Chrome, Safari or Opera, is storing loads of data. Deleting it can save you storage space, and speed up your phone’s browser, too. You might hear some people complain about updates to their phone’s operating system. Perhaps they don’t like the new design, or they’re annoyed it’ll take up more storage on their phones. However, each iteration of Android or iOS comes with improvements to the speed and security features, plus bug fixes that can have a speed boost. Google likes to name its mobile operating systems by way of an alphabet letter combined with a sweet treat. The last system was Android Oreo, but we’re now welcoming a new kid to the block with Android P, now officially called Android 9 Pie. Android Pie represents a major overhaul for the OS. 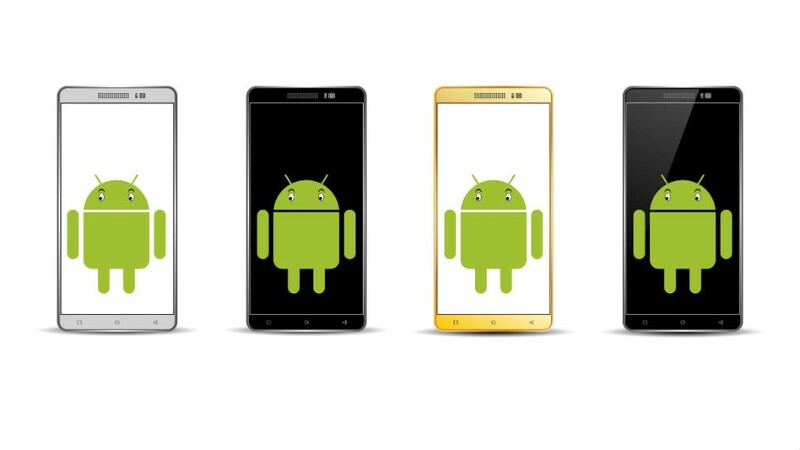 While there’s plenty of advancement under the hood, Android users will really notice a difference when it comes to the system’s new gesture navigation system and new user interface features. Android Pie will slowly make its way out to eligible phones. It’s currently available for Pixel devices for starters, but will be coming soon to others. Many older phones will likely never see the update, but most recently made phones should eventually get the new features. While Android P offers a host of improvements, we’ve picked out five important ones to highlight. Just keep in mind these features may not be available on all Pie-running phones right away. The little icons at the bottom of your Android screen are getting a major makeover for Pie. Say goodbye to the little square in the right-hand corner. With Android P, you will see an elongated, pill-shaped icon in the bottom center that acts a new, fancier version of the home button. Swipe up from the bottom to view your recent apps. To switch apps, just swipe right on the home button. One thing will remain the same: tapping on the new home button will take you back to your home screen at any time. The home button change is designed to make it easier to navigate your phone with one hand, especially as smartphones keep getting longer. Wi-Fi vs. Bluetooth vs. USB tethering: Which is best for you? You have your laptop open and ready. You need to answer some emails or complete a work assignment, but there’s no Wi-Fi in sight. This could end up being a frustrating situation, but there’s a simple workaround that can get you online in a jiffy. All you need is a device, either Apple or Android, with a cellular connection. The connections are slightly different depending on the device you use. The first thing you have to do is set up your personal hotspot. Apple and Android mobile devices can share their data connections just like a Wi-Fi hotspot. That means you can get your laptop online and enjoy working with a full keyboard rather than tapping with your thumbs. Your personal hotspot feature can also come in handy when you don’t want to use your computer on an unknown or unsecured Wi-Fi network.